ISS International School fully believes that accreditation in its many forms allows us to engage in a critical evaluation of our effectiveness as educators as well as develop our curriculum to meet the needs of our students. 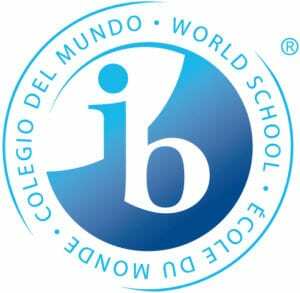 ISS International School is an authorised International Baccalaureate (IB) World School that offers a multicultural environment for students from Kindergarten to Grade 12. ISS provides a broad based education for students through the full IB Primary Years, Middle Years and Diploma Programmes. The three programmes were authorised (and re-authorised) in stages: Primary Years Programme (PYP), Middle Years Programme (MYP), Diploma Programme (DP). 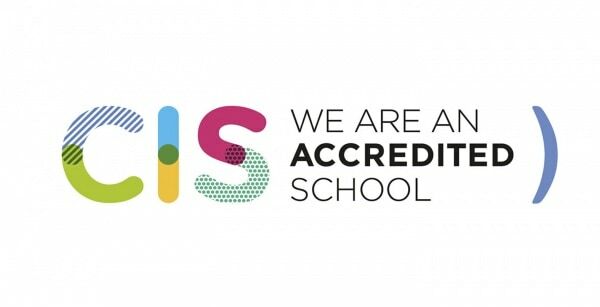 ISS International School has been fully accredited by the Western Association of Schools and Colleges (WASC) since 1986. This allows our students increased access to American schools and universities. 2008 saw our interim visit. ISS was fully accredited by the Committee of International Schools (CIS) in 2011. ISS International School is pleased to receive the 4-year EduTrust Certificate, valid from 29 June 2015 to 28 June 2019. EduTrust is a quality certification scheme introduced by the Committee for Private Education as part of the Private Education Act to strengthen the existing registration framework and enforcement provision to regulate the private education sector in Singapore. ISS International School is registered with the Committee for Private Education in Singapore. ISS International School is an East Asian Region Council Overseas Schools (EARCOS) member since the 1980s. Our administrators attend annual conferences around Asia Pacific where the latest in leadership and educational research is explored. Teachers are also given the opportunity to attend as well as present at the annual Teachers’ Conference.